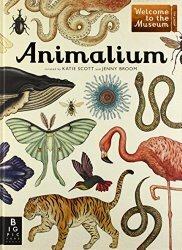 Animalium (Welcome to the Museum) by Jenny Broom and illustrated by Katie Scott. 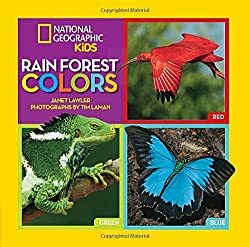 Our conclusion is that although the two books couldn’t be more different, both are likely to thrill their audiences and teach them more about the wonders of the animal kingdom. 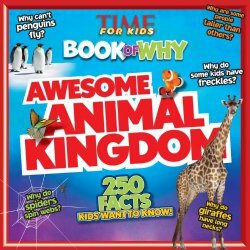 Categories: STEM Friday round-up | Tags: Animal Kingdom | Permalink. Sniffer Dogs (and their noses) save the world! After a hard day at work, someone might say “it’s a dog’s life”, or complain that they’re “dog tired”. That’s because many years ago, before dogs became pets, they were working animals. The cool thing: some dogs still are working animals. Besides livestock-herding there are all kinds of work for the modern dog. Take Eli, a bomb-sniffing dog in Afghanistan, or Raider, a search-and-rescue dog. They work paw-in-hand with their human partners in dangerous jobs. Some rescue dogs worked at the World Trade Center, and some work in earthquake and hurricane zones. There are CSI dogs who search for evidence, and therapy dogs who help their humans avoid accidents. There are conservation dogs helping scientists, and library dogs who help reluctant readers just by being a good listener. 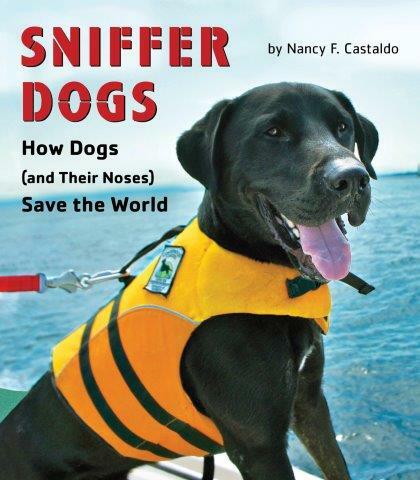 Nancy Castaldo has filled the pages of this book with the stories and photos of real “sniffer dogs” on the job from all over this country. Whether you live with dogs or just love ’em from a distance, you will find a lot to like in the stories. The cool thing: Nancy lives with a goldendoodle named Gatsby and once thought that she might become a veterinarian. It turns out she’d rather spend time hanging around healthy animals. 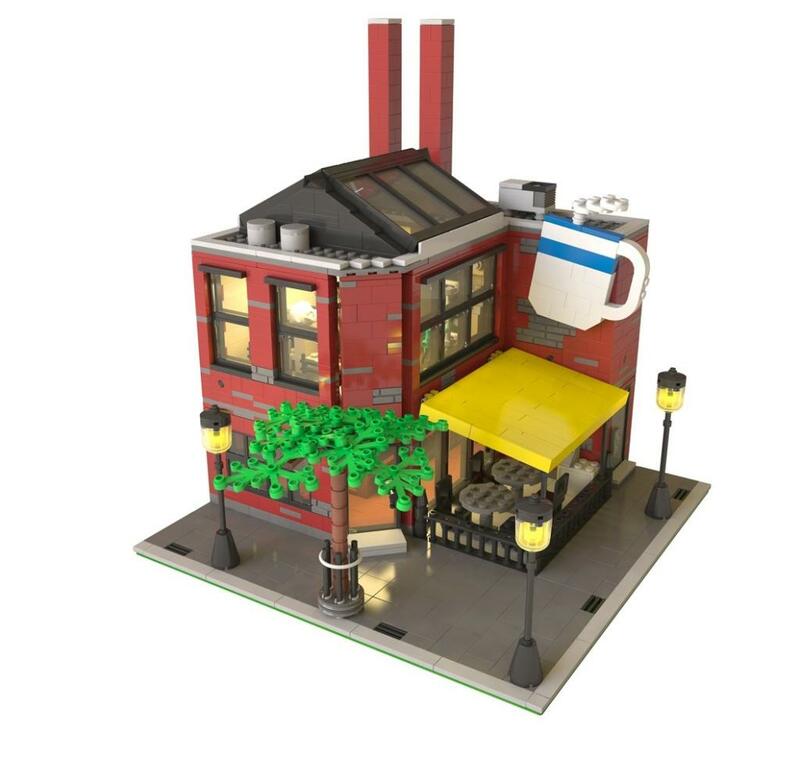 You can read an interview with Nancy at Archimedes Notebook. Booktalk: Yellow spiders! Blue butterflies! Green lizards! See creatures of the rain forest in 10 basic colors. Snippet: Did you know? A tree kangaroo can safely jump down from more than fifty feet (15m) up in a tree? In the moonlight, Bilby canters – tail aloft like a banner – across the spiny grass and enters a steeply sloping, spiral tunnel. This book, originally published in Australia a few years ago, introduces a shy, nocturnal animal. The bilby lives in remote arid and semi-arid areas in the northern part of Western Australia. It looks something like a rabbit, something like a possum, and something like a fluffy-tailed cat, but with strong back legs that can kick a predator and dig a burrow. The book opens: In the moonlight, Bilby canters – tail aloft like a banner – across the spiny grass and enters a steeply sloping, spiral tunnel. Bilbies are secretive creatures, living in burrows, hunting at night.They munch on termites, seeds, and fruit. When threatened, they can disappear from sight within three minutes. Unfortunately, they’re threatened with habitat loss that could lead to permanent disappearance. 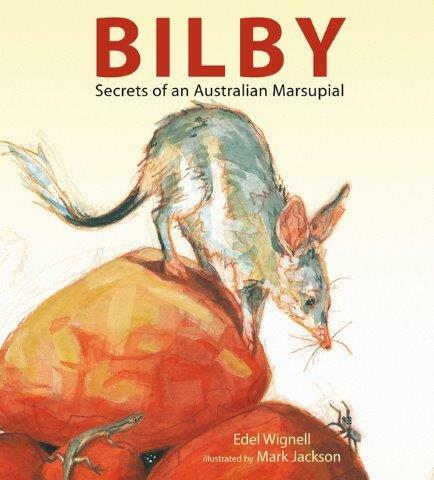 This book tells the story of a young bilby out on his own for the first time. 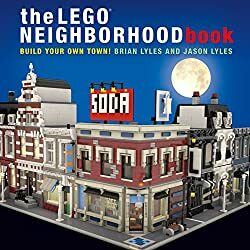 He meets friends and foe, forages for himself, and figures out how to live in his desert world. The illustrations are rendered in warm colors – especially nice to look at when surrounded by ice and snow! The author provides a forward, telling about the status of bilbies, and an index. Learn more about bilbies through beyond-the-book activities over at Archimedes Notebook. Booktalk: Have you ever noticed that is it more difficult to read an electronic display screen when you are in bright sunlight? Find out how butterfly wings inspired the invention of new digital display technology that solves this problem. Snippet: The development of this remarkable new technology began when an engineer named Mark Miles read an article about the way butterfly wings reflect the sunlight in a special way. This reflection is what creates the wings’ bright colors as the insect flutters through the air on a sunny day. Miles realized that this process could provide important clues that might help him create a better kind of display technology. He knew he would need to not only re-create the butterfly’s wing structure using available materials but also find a way to make his invention change colors on demand. Right in time for the 10th anniversary of the devastating Indian Ocean Tsunami, Elizabeth Rusch brings us a book about the potential for powerful waves to be useful in The Next Wave. 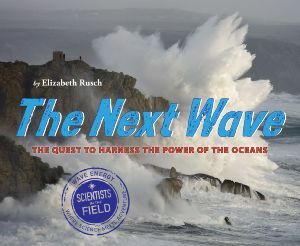 Part of the amazing Scientists in the Field series, this title introduces the reader to research into converting the mechanical energy of ocean waves into electrical power. After showing how powerful waves can be, Rusch reveals the pioneering experiments by two young “Mikes” who design a clever device that uses water to run a turbine. …Rusch presents a balanced view and rightly points out that the full impact of using wave-energy harnessing devices is not fully known. It is possible the devices, depending on their design, might interfere with ocean wildlife. It is also possible the reduction of the force of waves could make changes in ocean currents and the nearby shoreline. The potential impacts of the devices are being monitored as closely as their ability to generate power. You will definitely find The Next Wave useful for units on the ocean, energy and environmental studies, as well as to get up to speed on this surging new field. We have a full review at Wrapped in Foil blog and suggestions for two related activities as Growing With Science.